So many children struggle with auditory stimuli. Some crave it. Others are extremely sensitive to it. There are also children who suffer with auditory processing disorders. In our house we have kiddos who struggle with all of these issues. Dinomite is extremely sensitive to auditory stimuli. Bulldozer has difficulties with auditory processing. Sunshine craves auditory stimuli at all times. Over the years we've gathered quite a collection of auditory sensory resources for children. Some of the resources our kids outgrow, but others are timeless. 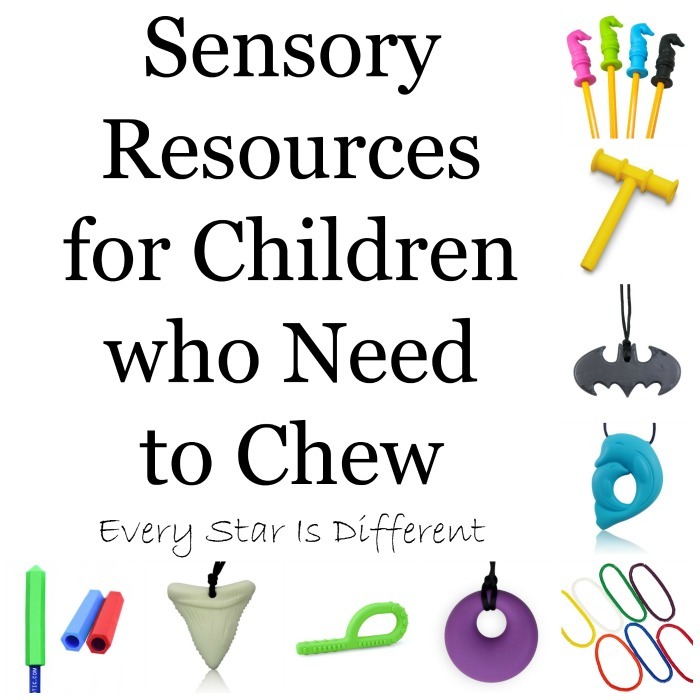 If you're looking for something to help your own child with auditory stimuli, look no further! The Rainmaker is the perfect item to include in a sensory kit. I love that they can come in different sizes for at home and on the go. They also provide great visual stimuli. Noisy Sensory Balls are so cool! They provide great tactile input while at the same time providing auditory input. Who doesn't like making sounds with balls? A Sound Machine is a must in Dinomite's room and whenever we travel. Every little noise bothers him. The sound machine blocks all of that out and provides him with a soothing sound he can fall asleep to. This resource can also be used in the classroom or at home to help a child who craves auditory input. Select the preferred sound and have it playing in the background when needed. An MP3 Player is fabulous for kids who need to listen to their preferred music and/or sounds in places that it may not be acceptable to have it playing loudly. Dinomite started out listening to bird calls. Bulldozer preferred thunderstorms. Now they each have their favorite composers, musicals and bands. The boys can't live without their music. 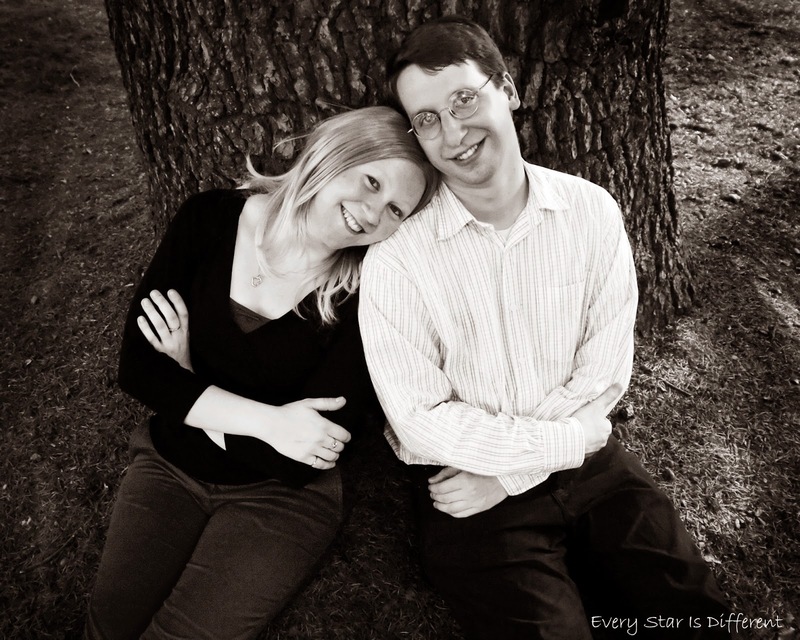 Musical Instruments are a very natural way to help a child who is craving auditory stimuli. They provide great input and can also encourage learning at the same time. Sound Blocks are the coolest thing ever! Not only do they provide great auditory input, but they have a tactile and visual component. There's so much fun to be had here! Audio Books are great to have on hand when traveling or at home when your child needs auditory stimuli and you also want to keep things peaceful without a ton of noise. Everyone loves a good story. Sound Puzzles were always on our shelves at home when the kiddos were younger. Bulldozer especially loved them. Though their sounds are at times slightly annoying, if you find the right one, or invest in a variety, they can be very helpful. 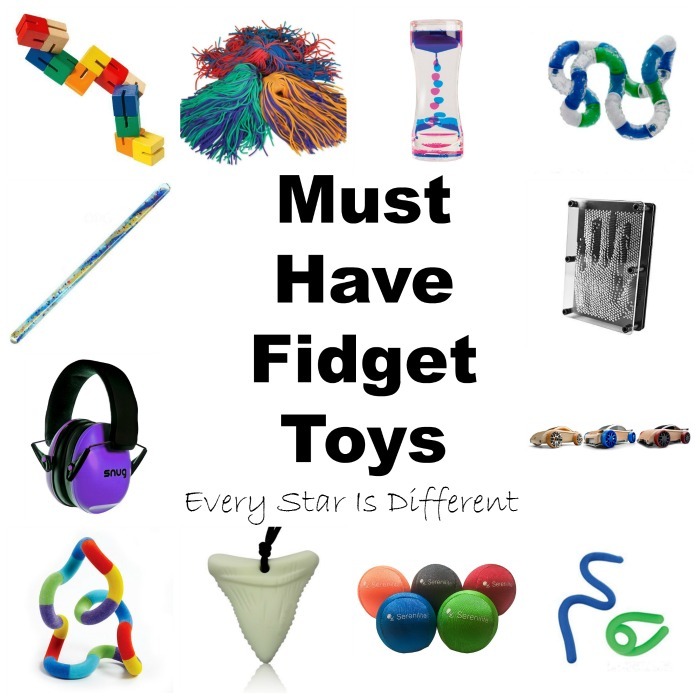 They also help develop the pincer grasp. Montessori Sound Cylinders are found in Montessori preschool classrooms, but can be used anywhere. They provide great auditory stimuli and also help children refine their listening skills. My kids love them! The Duck Call or Bird Call are the perfect auditory resources for outside (and sometimes inside). Dinomite loves animals, especially birds. He enjoys using his bird call and making all types of sounds with it. An Auditory Feedback Phone is a great resource to have on hand for a child who struggles with auditory processing. It can also be used to help a child with speech issues and volume. Sound Blocking Headphones are the most treasured auditory stimuli resource in our home. Everyone has a pair. We use them all the time, at home and on the go. We literally could not live without them. 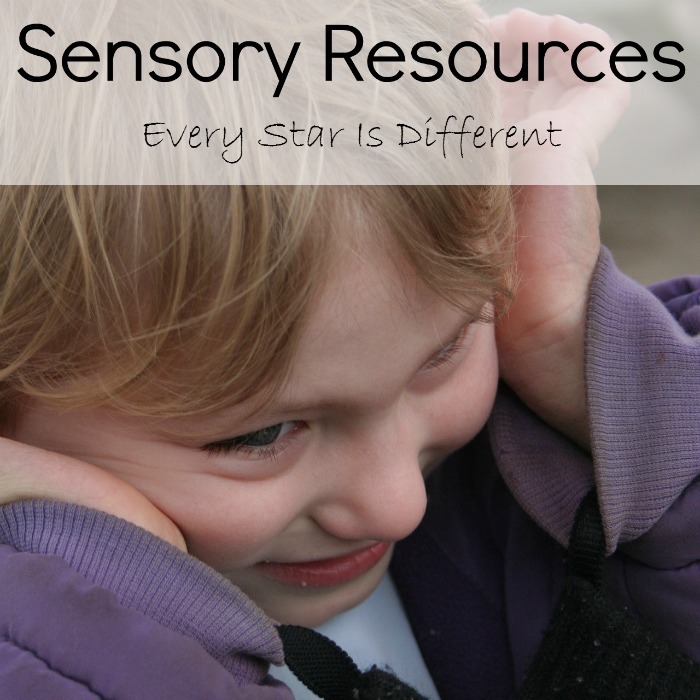 It is amazing what a difference it makes to have the right auditory sensory resources on hand to help your child. I still remember times when Dinomite would not go anywhere because the noises bothered him so much. Bulldozer has worked so hard to filter out noises around him and focus on what's going on right in front of him. He's overcome fears of sounds such as airplanes and elephants. And when he's nervous about sounds, he always uses his headphones. Sunshine craves auditory stimuli and will get it any way she can. 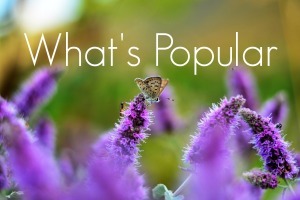 I don't know what we'd do without music and other resources mentioned here. They certainly help us help her in safe ways while protecting our own ears. 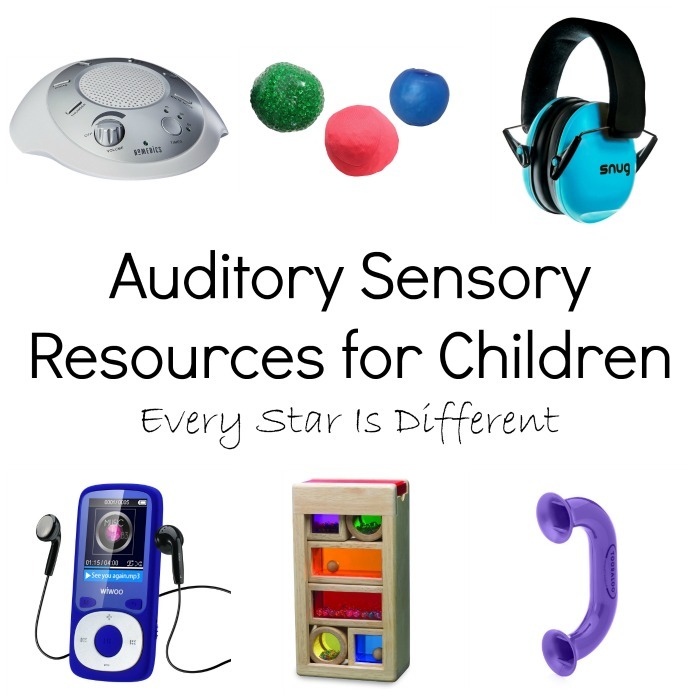 If your child needs auditory sensory resources, don't hesitate. They are so worth it!